You might wonder how we install your replacement windows. Wonder no more, because we’ve written this post to set your expectations about what’s going to happen during the installation process. Kroll Construction, the leading window replacement company in the area, explains more below. This is the first step of your replacement project. Kroll Construction has various windows in many shapes and sizes or you can even choose to get customized windows. Our window consultants will drop by your home to get your windows’ exact dimensions and make sure your customized ones are a great fit. Next, an installation date will be set. A Kroll Construction representative will work a window replacement schedule that works and is convenient for you. Remove anything that would hinder the replacement, such as objects that could be damaged, appliances or sensitive furniture. Put away your curtains or drapes. Move wall shelves and bookcases as well for preparation. Our expert crew will arrive on time to remove your old windows and fit your new windows in. 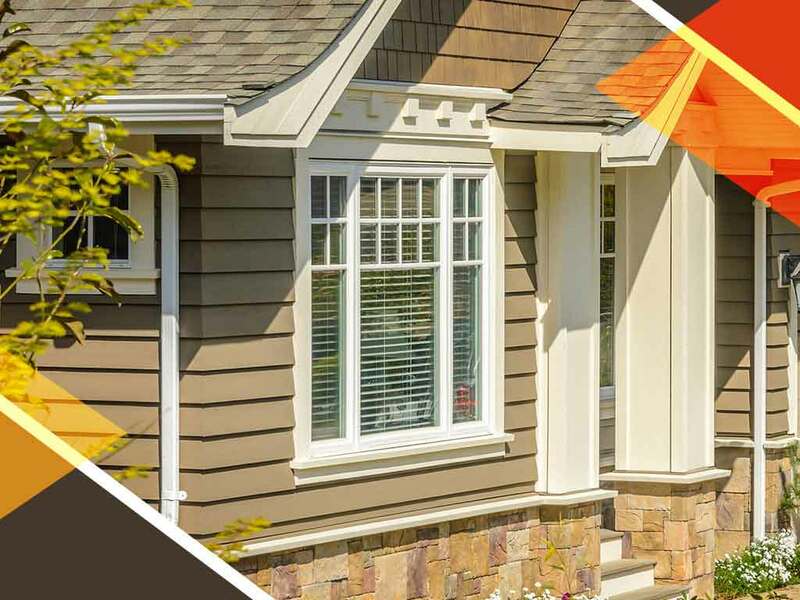 This process usually takes less than a day, and Kroll Construction does windows installation through any season and through every weather condition. Note that if you’re not present, your representative should supervise the actual process. After installation, the crew will secure the windows and test for any factory defects or installation deficiencies. They make sure that the windows do not have hidden gaps or openings and then teach you proper window maintenance. The job is only finished once you are satisfied, after which we would clean up and leave you to your new windows. Kroll Construction is the leading company behind successful window replacement throughout Michigan. Call us now at (844) 688-9632 to request a quote today. We have been one of the area’s leading window companies since 1961.